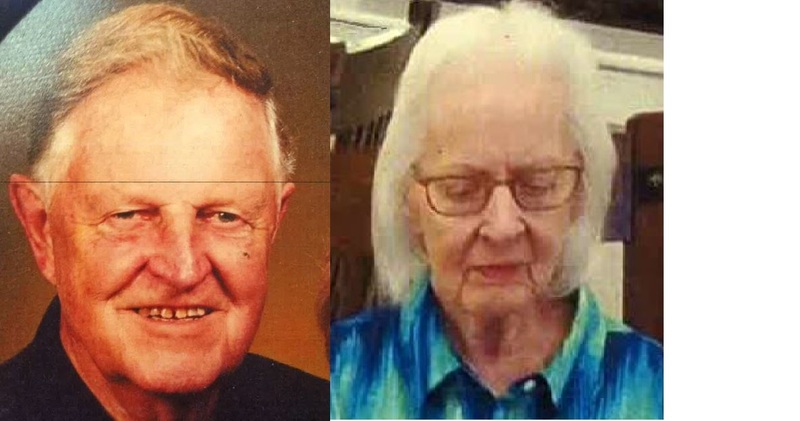 Richard and June Drewfs left the area of 3000 Shoshone Dr. in Lake Havasu City, AZ on 02-08-2019 at 2:30 PM. They were said to be going to the store and never returned. Richard and June both suffer from dementia . Neither have a cell phone in their possession. 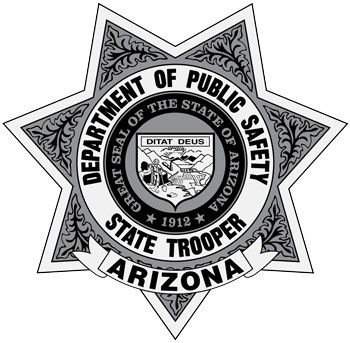 They were last seen in a Beige 2005 Lincoln four door sedan with an Arizona license plate of AFD6084. If you have any information on their whereabouts please contact the Lake Havasu Police Department at 928-855-4111 or dial 911. Mohave/ 3000 Block of Shoshone Dr.